This is where Paris spreads around you, with views of the Eiffel Tower, the Seine and along the Champs-Élysées, when you stand in the city’s largest square. Filled with many historical buildings and monuments, important structures, fountains and many statues yet, open space is abundant. Concorde Square was built on a very large scale. Twin buildings with the fine colonnades were built on the side of the place, the Hotel of the Navy, sits of the State Major of the French Navy, and the Hotel of Crillon , one of the most luxurious and sought hotels. 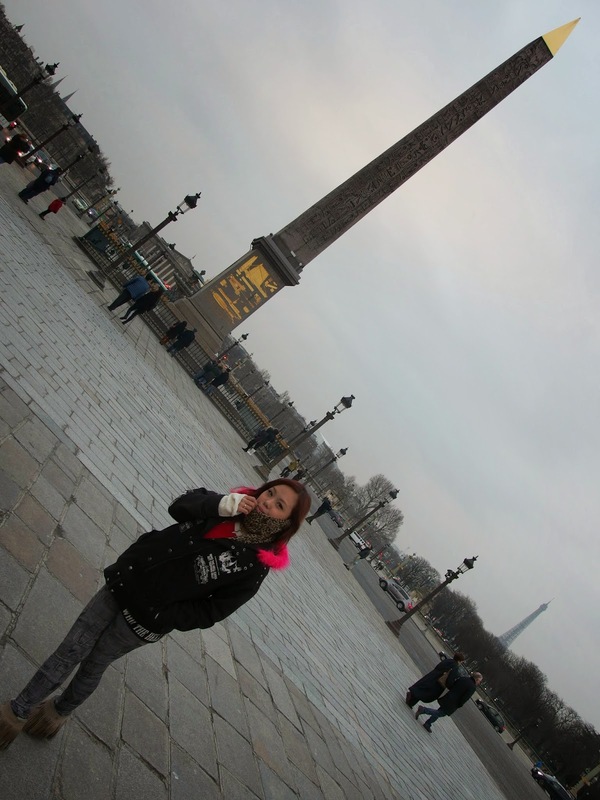 The Concorde Square is the most beautiful place of Paris. It’s difficult to do it justice by photos alone. Perhaps, an aerial view would be perfect in highlighting it grandeur. 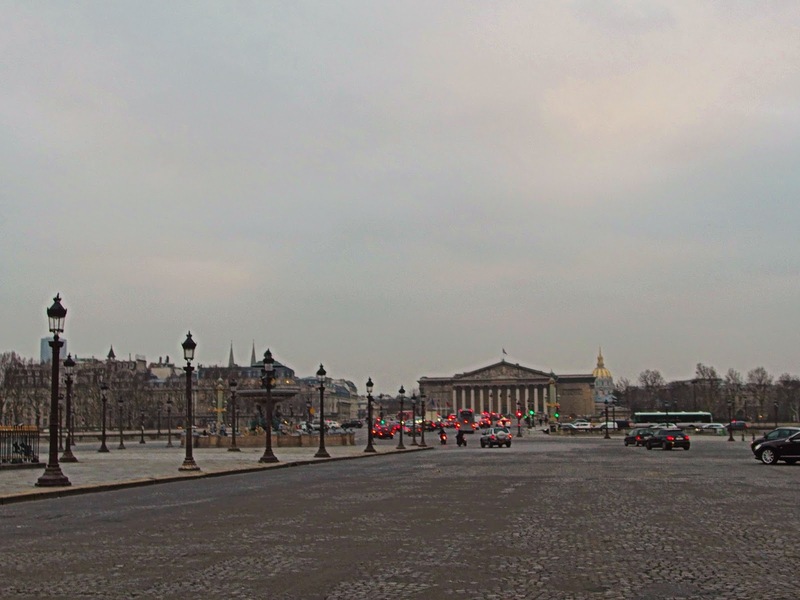 With a surface of 84.000 square meters , the place offers a superb sight of the avenue of the Champs-Elysées in all its length and the Arch of Triumph, on a side, the Louvre and Gardens of Tuileries, on the other side. 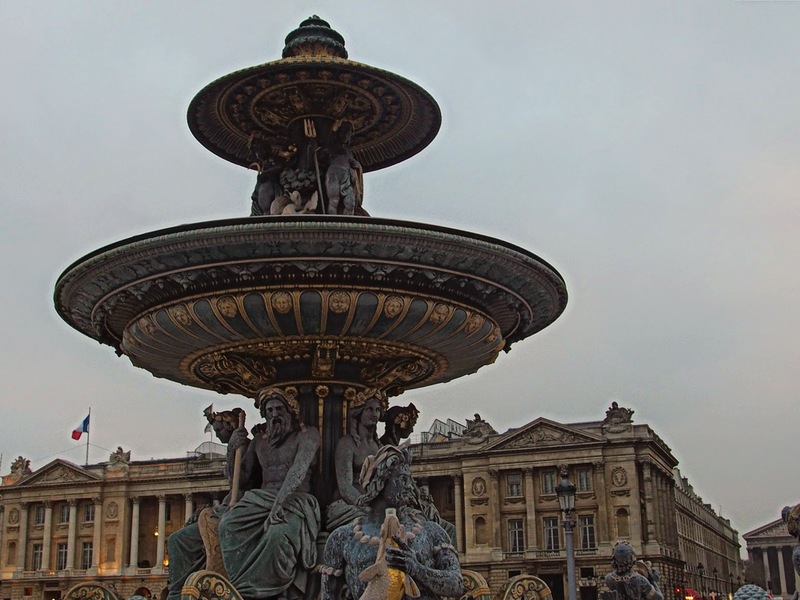 The square was first laid out in 1755 and originally named after King Louis XV, but its royal associations meant that it took centre stage during the Revolution – Louis XVI was the first to be guillotined here in 1793. During the next two years, 1343 more people, including Marie Antoinette, Danton and Robespierre, also lost their heads here. The square was given its present name after the Reign of Terror in the hope that it would become a place of peace and harmony. 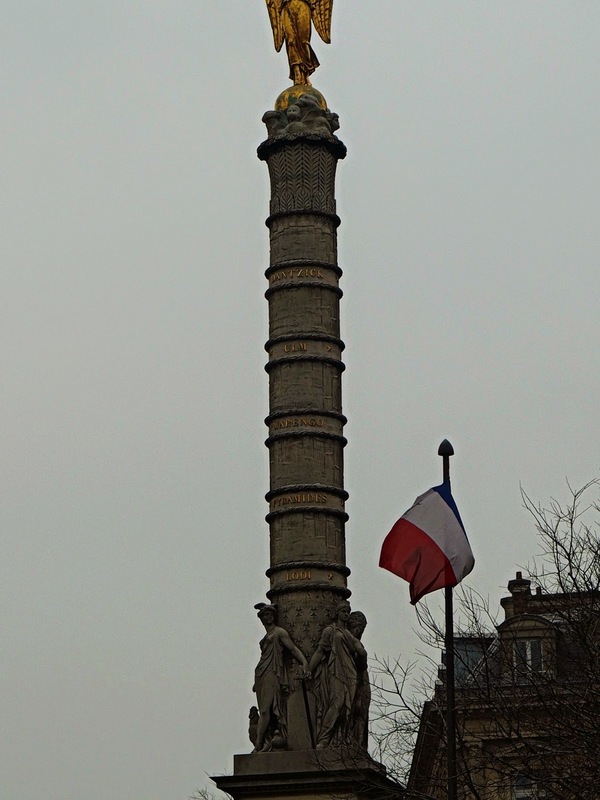 The corners of the square are marked by eight statues representing what were once the largest cities in France. Today at the place even where the King Louis XVI was guillotined, is a precious gift offered by the Egyptians in 1831. 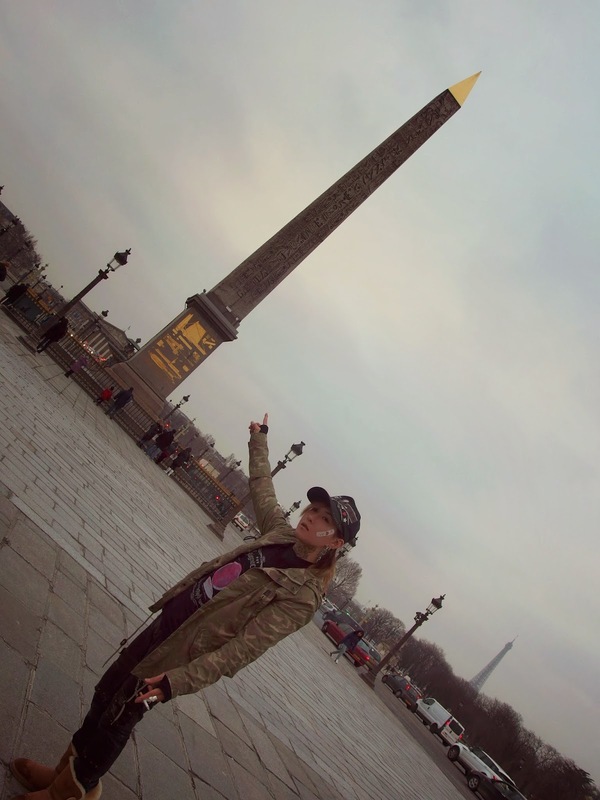 This gift offered by the Egyptians, is a beautiful 3300-year-old pink granite obelisk.